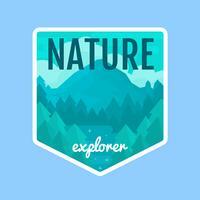 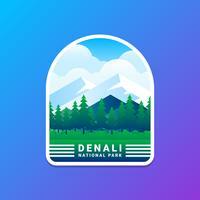 National park vintage badge. 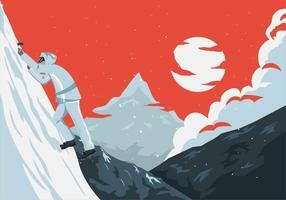 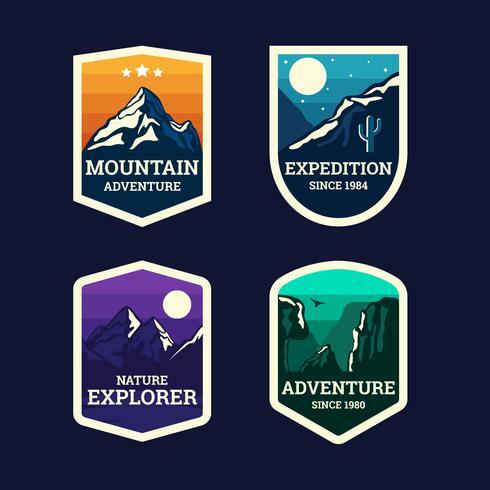 Mountain explorer label. 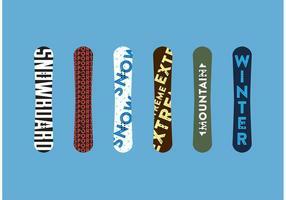 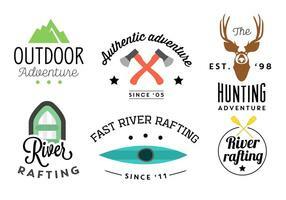 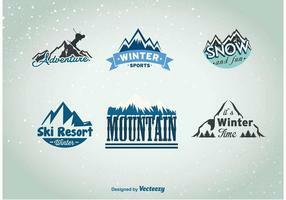 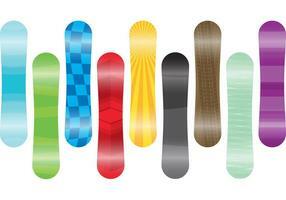 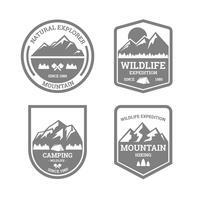 Outdoor adventure logo design with bear. 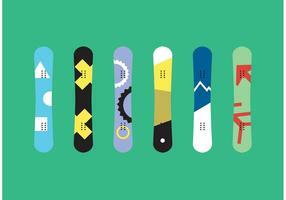 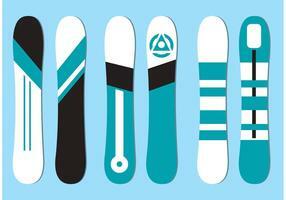 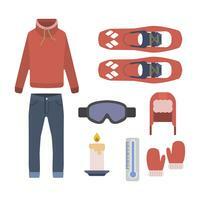 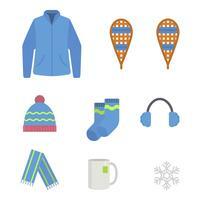 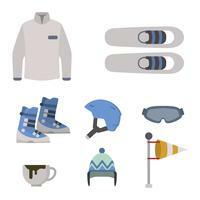 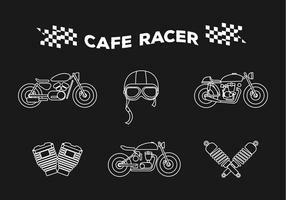 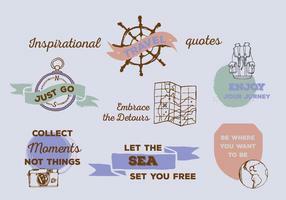 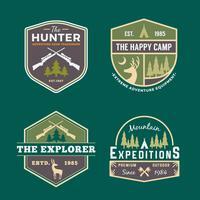 Travel and hipster insignia. 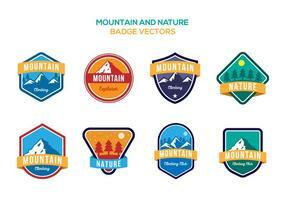 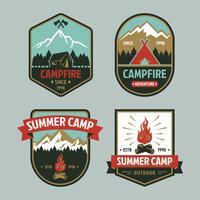 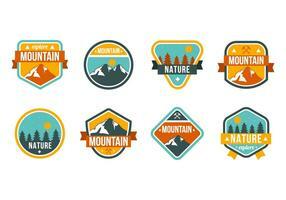 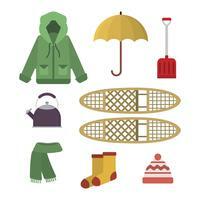 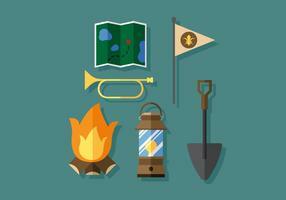 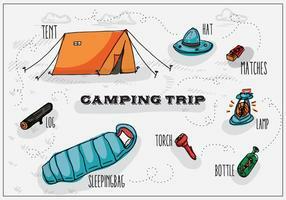 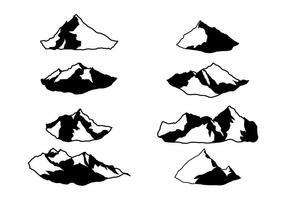 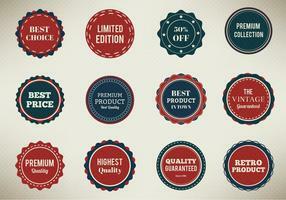 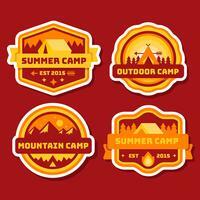 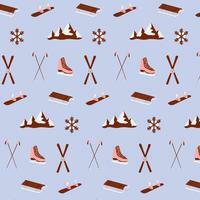 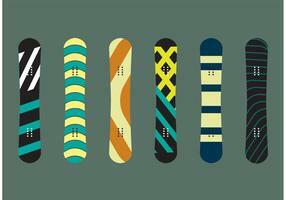 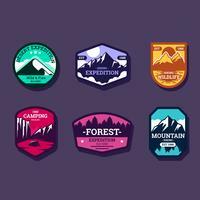 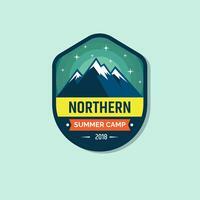 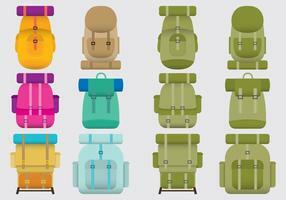 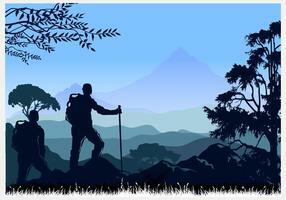 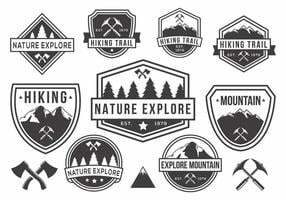 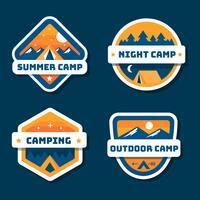 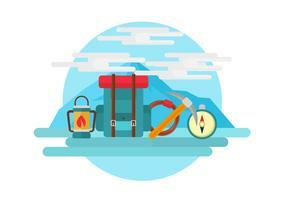 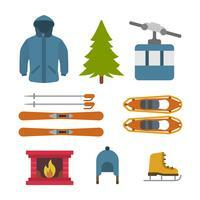 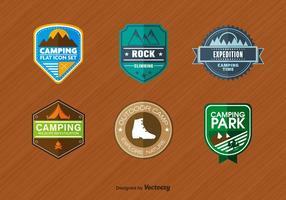 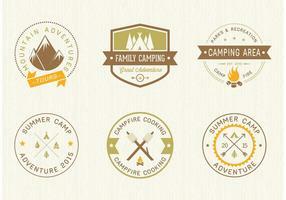 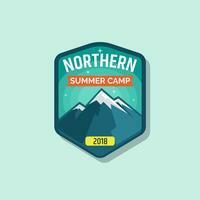 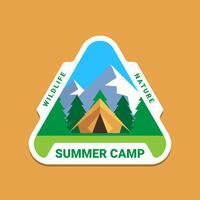 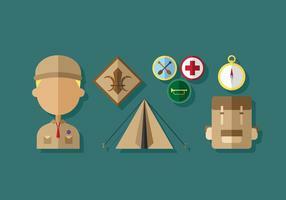 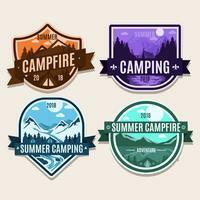 Wilderness, forest camping emblem Hiking, backpack Vector design typography. 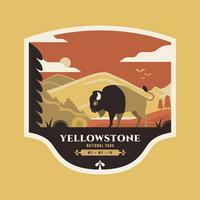 American Bison At National Park Yellowstone Badge Illustration.